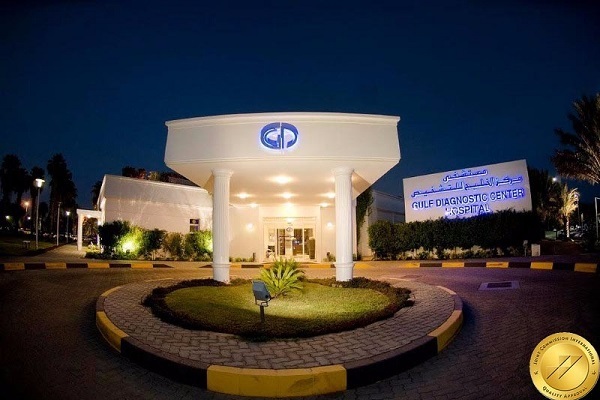 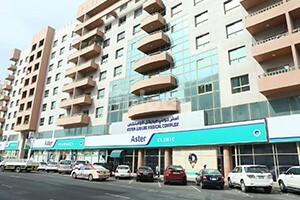 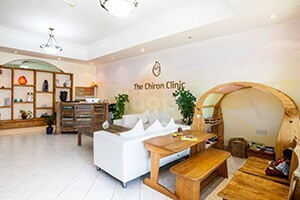 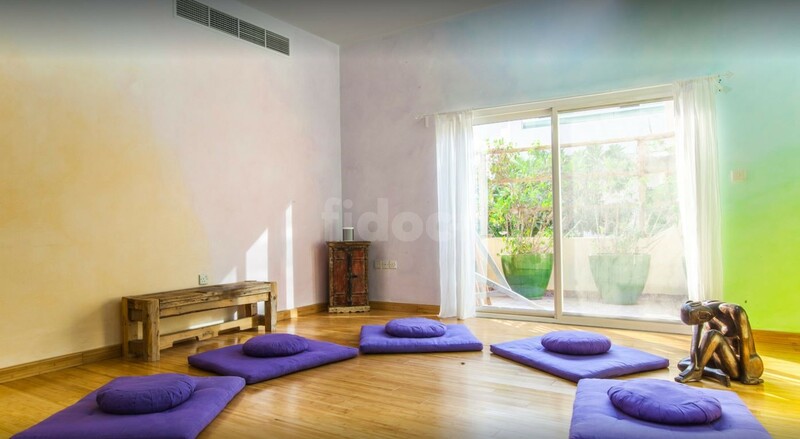 The Chiron Clinic is based in Jumeirah. 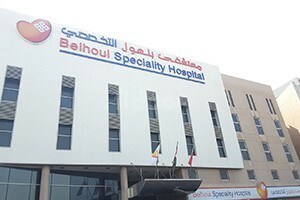 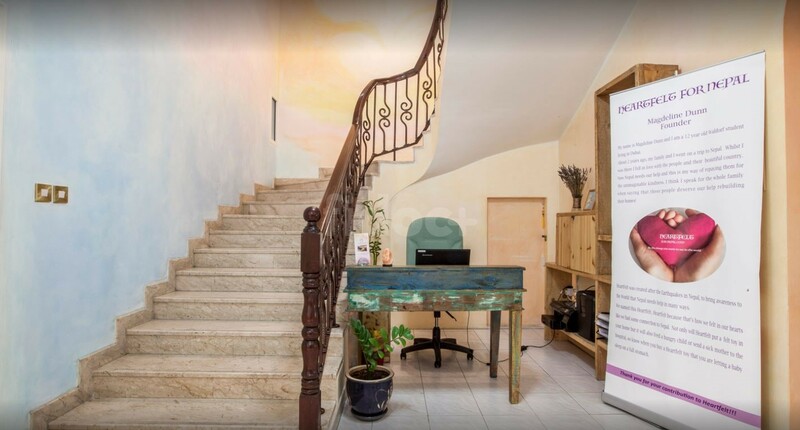 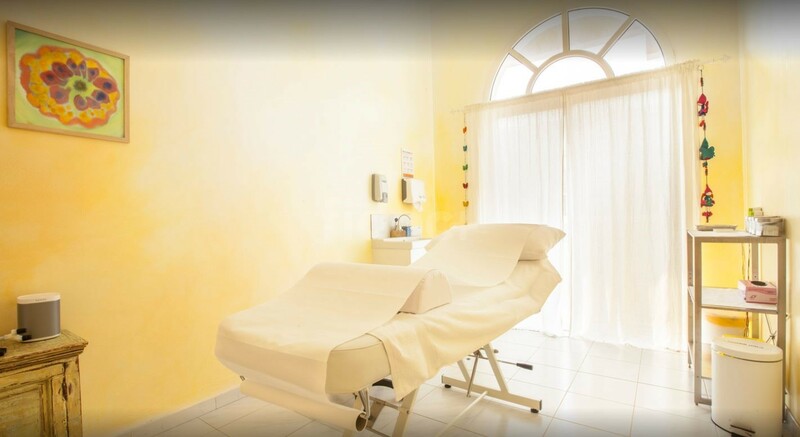 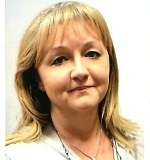 It is a multi-specialty clinic with expert doctors in the various fields, includes Neurologist, Gynecologist-Obstetrician (OB-GYN), Endocrinologist, Homeopath, Internal Medicine, and Acupuncturist. 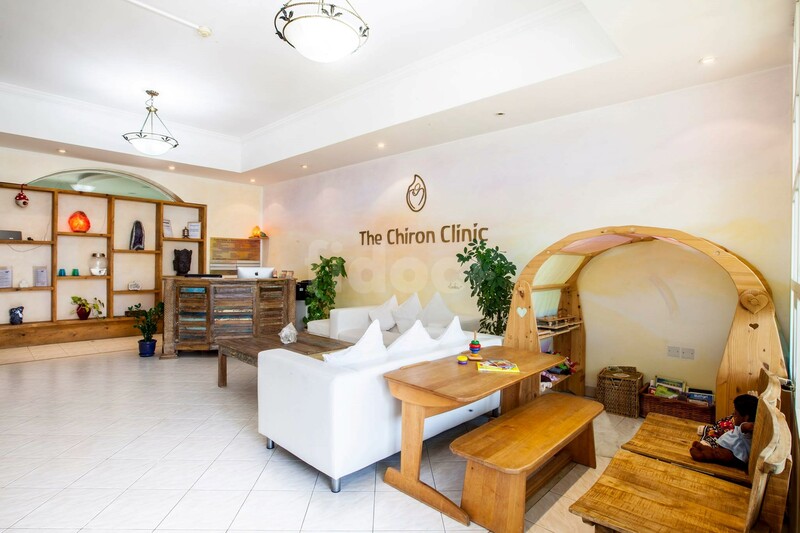 The Chiron Clinic strives to provide services without compromising on quality, safety and reputable standards of delivering medical services.